I wanted to give all of you an Aldi Spot update, as I have not been around much lately. 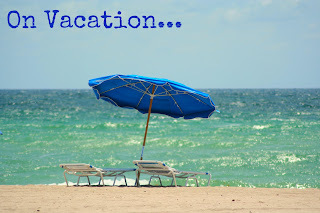 My blog Frugality Is Free has taken off big time this spring, and between having all three of my boys home for the summer, the blogs and my other writings, I needed to find more time somewhere. For this reason, I have decided to give the Aldi Spot a break. I am still shopping at ALDI though, and I still post ALDI posts, you just have to find them at Frugality Is Free instead of here. I want to thank all of you, who have followed me here at the Aldi Spot. I am so thankful for all of your support, and you are the reason, why I have kept on writing. 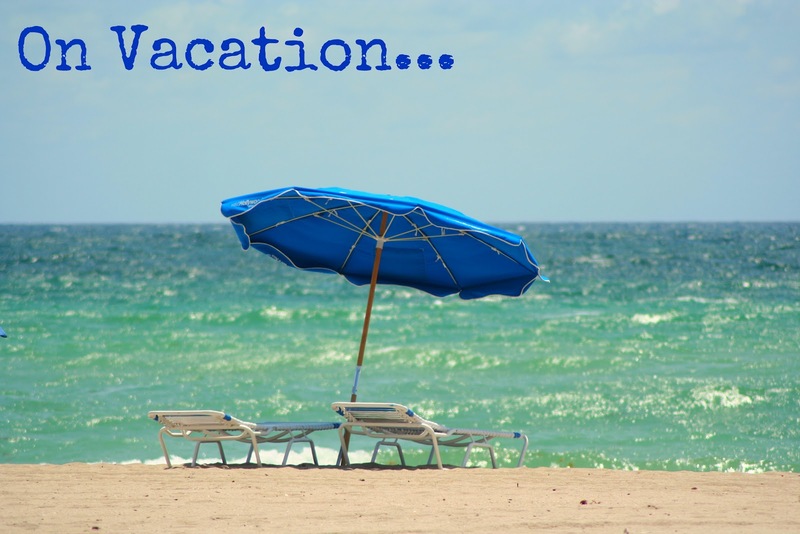 I have been debating about taking an Aldi Spot vacation for a while, because the truth is that I am not superwoman. I want to be the best mother, wife and writer that I can be, and with everything else in life, it is important to evaluate where time needs to be spent. ALDI was my first stop today, and since it would be a while until I got to my final stop at Walmart, I could not choose anything that had to be kept cool. I did buy sliced 8 oz Havarti cheese though, because it was cheaper than the regular 8 oz block of Havarti at ALDI. I had a cooler bag with a frozen water and some juice for lunch, so I simply put the cheese in there to keep it cool. You can check out the grocery price list here. How did you do on your grocery shopping this week? 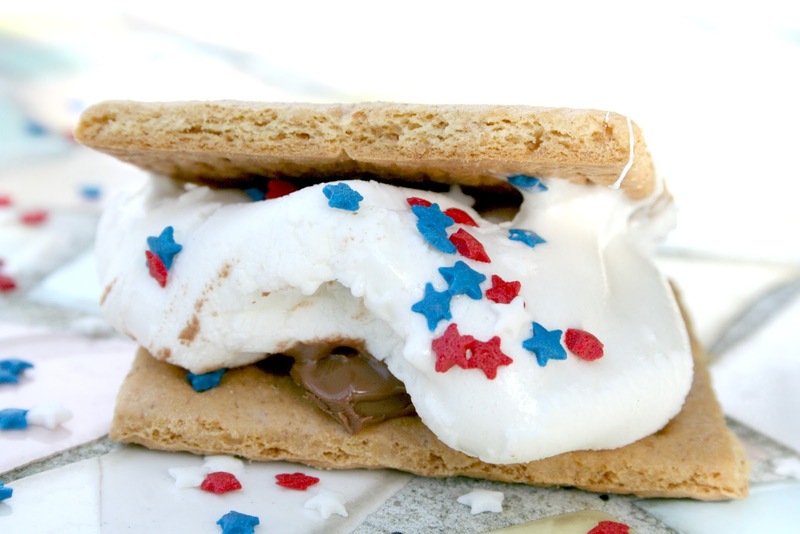 There are lots of new Aldi price cuts this week, and this week there are lots of sweet treats on the menu. However, some of you may have lots of room in your garden, so make sure to keep an eye out for garden and patio deals next time you stop by your local ALDI store. This first week in April is all about your garden at Aldi, as you can find everything from a raised garden bed, to landscaping fabric and gardening tools on sale at Aldi. 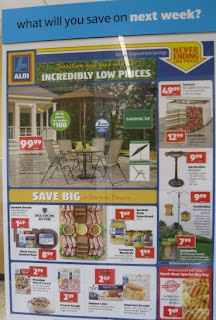 The only things I feel are missing from this garden version of the Aldi ad is a compost bin and a rain barrel. Now, if ALDI came out with affordable Gardenline versions of these two items, then I would definitely bring my hard-earned money to Aldi. 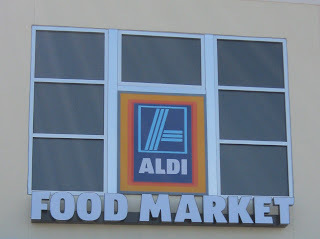 Now there are food items on sale at Aldi too, take a look a few of my favorites. There are some very impressive Aldi produce prices across the country this week including $0.49 Little Salad Bar Salads, 10 lb potatoes as low as $1.69 and grape tomatoes as low as $0.49. 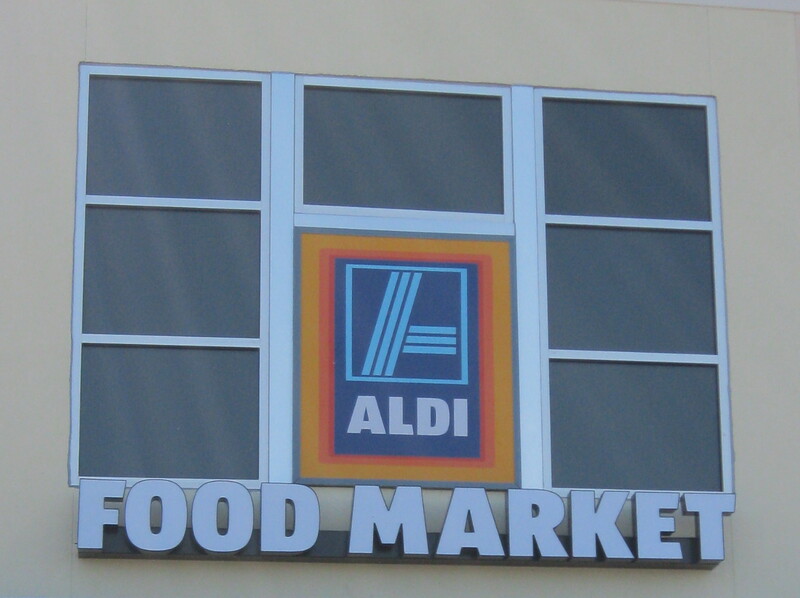 Produce prices for areas with Aldi produce prices starting Wednesday March 28th. 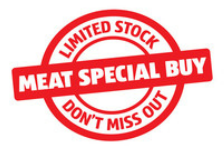 Strauss Tuscan Herb Seasoned Fresh Veal Roast $4.99/lb. This week there are a lot of new price cuts at Aldi, and you can especially find lots of great price cuts on dairy and juice. I actually ran out of diapers this weekend, to my big surprise, so I am very excited to see that the Aldi price cut on Aldi diapers is still going on. I will definitely pick up a pack of diapers this week, as my son needs diapers at night still. You can check out my Aldi diapers review here. This week Aldi has lots of great baseball items on sale, and there are some pretty good deals among them. I am personally considering getting my kids some baseball gloves, as they like to play, but they do not play on a team. Here are a few of my favorites for this week. What's your favorite Aldi sale item this week? After an Aldi break last week due to spring break, my produce drawer and the fruit bowl was looking very empty, and an Aldi visit was necessary. I was able to do some price matching at Walmart to get a low price on lettuce and cabbage, but I saved the rest of the produce budget for Aldi. What was your best buy at Aldi this week? Come share your grocery savings trip here at the Savings Linky.